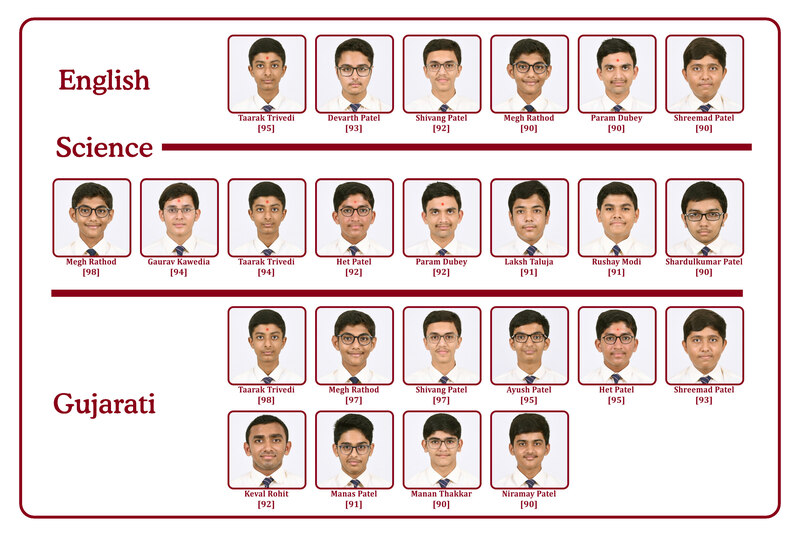 The re-entry of the board exams in Std 10 by the CBSE was met with mixed feelings across the nation. 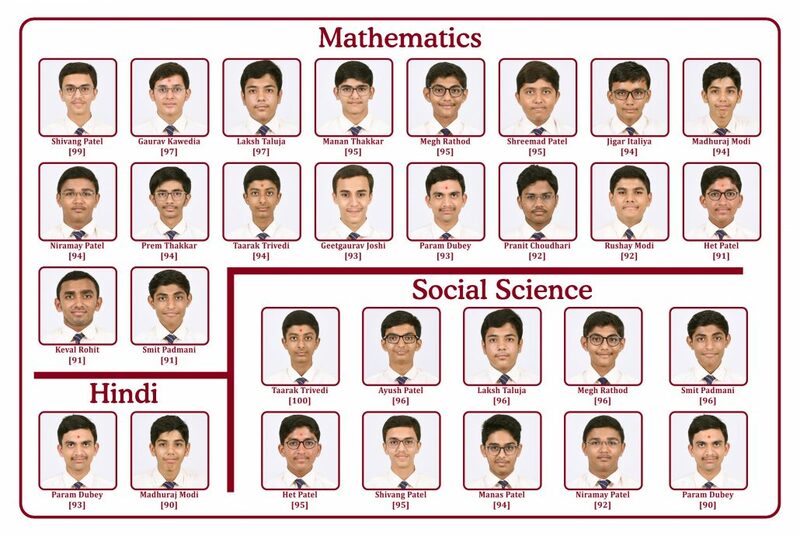 While some invited the board’s decision, some were sceptical about it, while some others seemed to be unaffected by this reintroduction after 8 years. 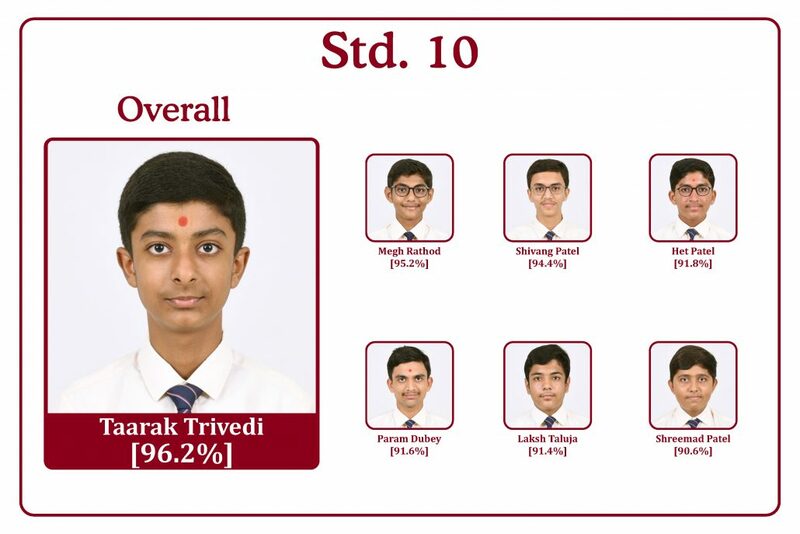 Being the bearers of immense grace and blessings of God and Swamishree, AVM students of Std 10 proved their mettle not only with 100% results but also with an impressive overall class average of 82.4%.